The medical specialty of Neurology encompasses the diagnosis and management of symptoms and diseases affecting the nervous system which includes the brain, cranial nerves, spinal cord, peripheral nerves and muscle. It differs from Neurosurgery which is the surgical treatment of such diseases. Patients with neurological symptoms such as headache, blackouts, memory problems, dizziness, vertigo, tingling, numbness, weakness, tremor, twitching, impaired balance, and visual symptoms such as double or blurred vision can be assessed by our neurologist in the TrustPlus consulting rooms. 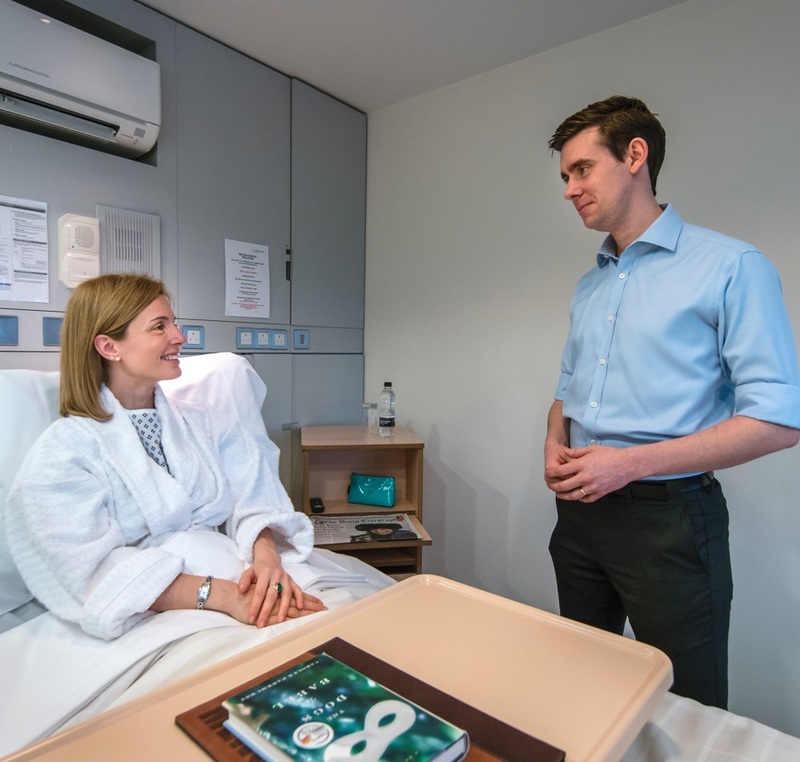 Patients admitted to the private patient ward for other reasons who develop neurological symptoms can also be assessed by the neurologist during the in-patient stay. Conditions diagnosed by a neurologist include migraine and other headache syndromes, epilepsy, Parkinson’s disease and other movement disorders, stroke and transient ischaemic attack, multiple sclerosis, dementia, neuropathy, myopathy, and myasthaenia gravis, among many others.